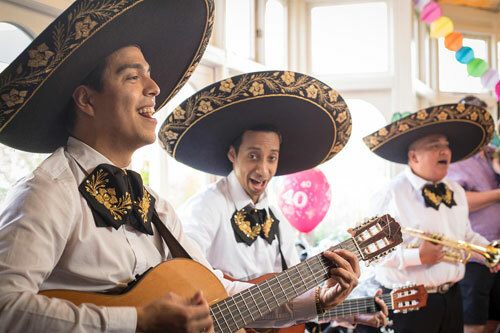 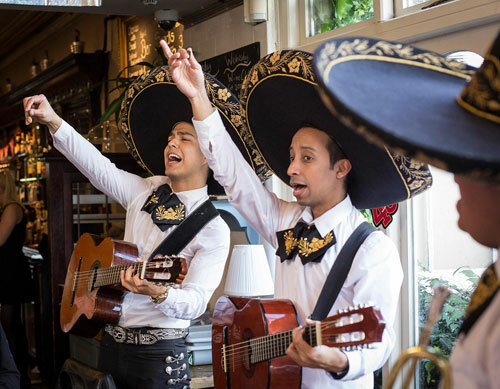 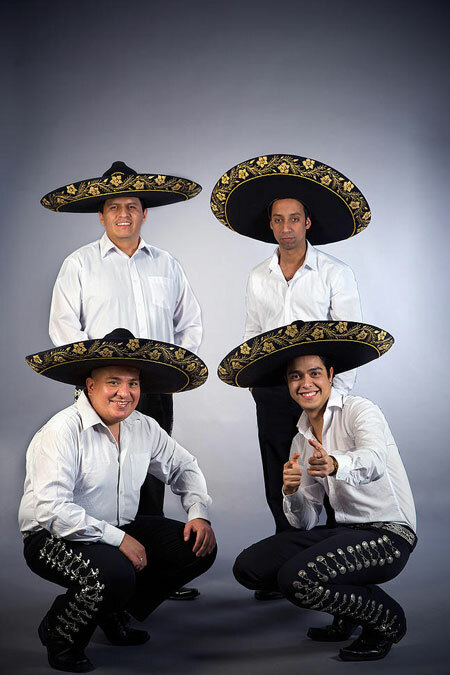 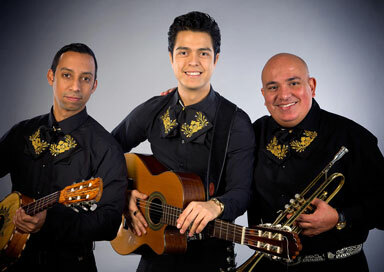 This Mariachi Band are London based but happy to travel anywhere in the UK. 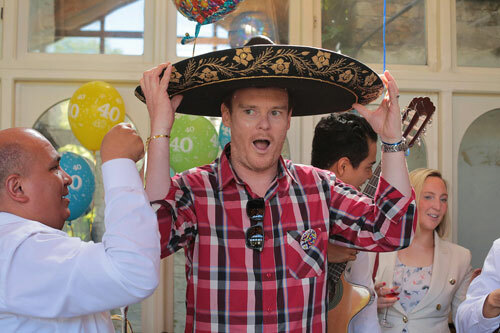 No matter how small or big your occasion is, they'll make it a special one. 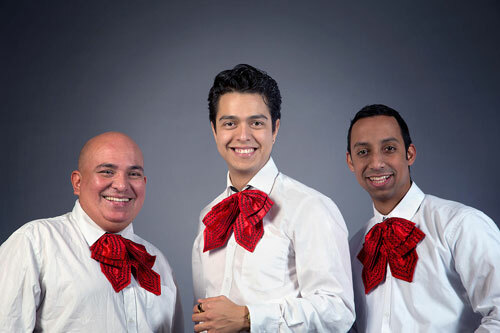 The band members mix experience, youth, energy, an everlasting smile and over all, professionalism. 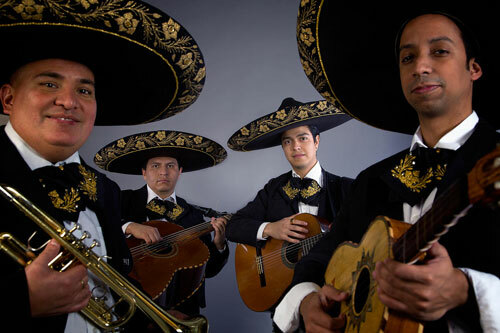 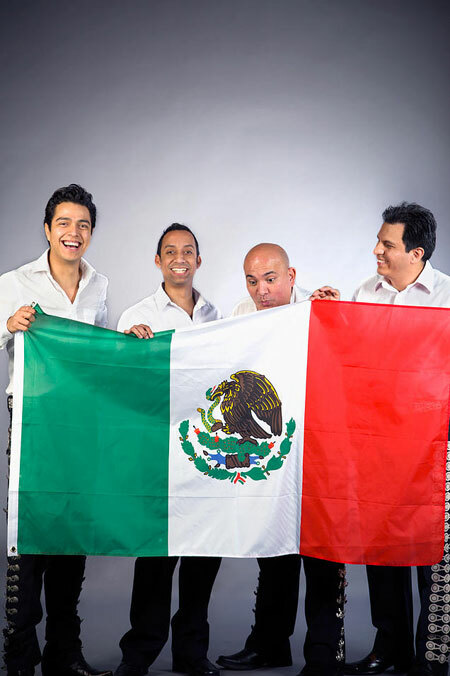 Their repertoire goes from the classic Mexican songs like Cielito Lindo, La Cucaracha, El Rey, Si Nos Dejan, Besame Mucho... to the Latin world hits like Guantanamera, Volare, Tequila, Desperado Song, La Bamba... and even going Anglo with songs like Twist & Shout (The Beatles), Faith (George Michael), Livin' On A Prayer (Bon Jovi), Bailamos (Enrique Iglesias), Crazy Little Thing Called Love (Queen)... and of course we are open to requests in case you want that special song with the Mexican flavour. 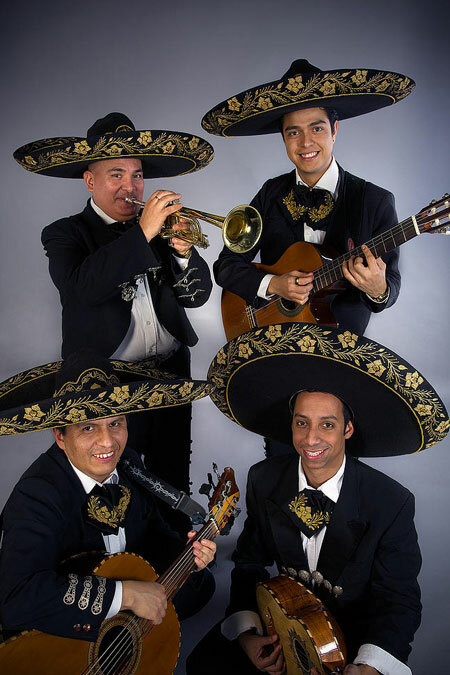 Available as a duo, trio, quartet or larger band.